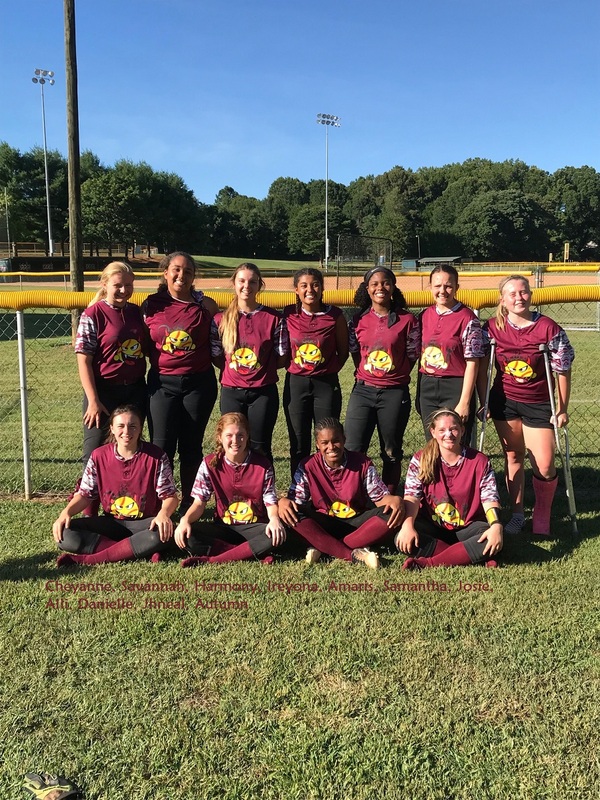 The East Lincoln Optimist Club is a voluntary organization of civic-minded men and women banded together for to provide sports programs and activities for Youth in the East Lincoln community in Denver NC. Please take a few minutes to review the information below and share with anyone who you think might be interested. Softball Registration Begins January 19th and runs through February 28th. Assessments & Draft Day is March 2nd (afternoon) with practices starting on March 4th. When we have reached enough athletes for 2 full teams in each age group, all other registered athletes will be added to the waitlist until either (1) enough athletes for a third team are registered or (2) athletes are not paid-in-full and replaced with a waitlisted athlete. Too few, or too many athletes on a team is not beneficial for our athletes. The draft & team assignments will occur by the next evening following the assessments. All athletes must be paid-in-full prior to being drafted to a team. Coaches often secure additional practices at other facilities to give the athletes more practice time. Game schedules are mostly determined by District 3 Little League (1) team counts by age group, (2) field availability, and team blackout dates. Often is the case where weather affects practices and/or games. The 7:30pm slot often starts later due to prior games that have run over. Games cannot start before 6:00pm because of the time needed to travel to other fields. All coaches and assistant coaches are volunteers who give of themselves and their own time to coach our athletes. A coach’s primary responsibilities are the safety of our athletes, lessons in teamwork & citizenship, and sports skills. At all times, coaches are expected set the example for our athletes. Please do not hesitate to offer your assistance to the team and the coaches to ensure a successful season for everyone. If during the season you have any questions, comments, concerns, or kudos, please do not hesitate to reach out to me directly as the season progresses. We look forward to seeing you on the fields soon! in the All-Stars State Tournament this weekend in Winston-Salem, NC. Way to go Diva Dirt Devils!